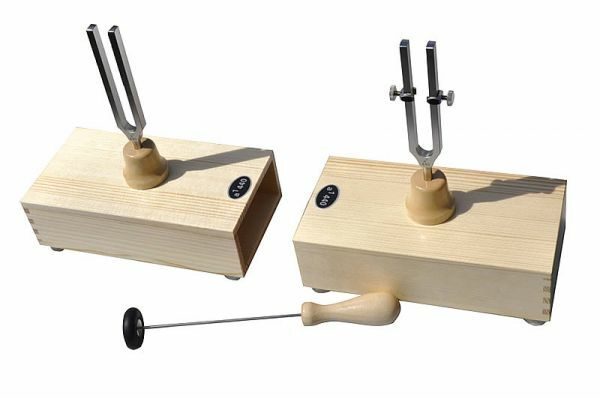 This neurological Rydel-Seiffer tuning fork with damper and base vibrates at C 64 Hz / C 128 Hz and is used to detect impaired vibration sensitivity, known as pallesthesia. As an established family company, we started specialising in the manufacture of particularly high quality tuning forks back in 1884. Today, we produce tuning forks for medical purposes, for tests in schools, for bell testing and other areas of application. We offer a complete range of tuning forks for a very broad range of tasks. We will also gladly undertake customised production runs to meet your requirements. Our location offers many unique advantages, as Tuttlingen is renowned as the world centre for medical technology and surgical instruments. Almost all of our products are available in our online store. Dealer inquiries please phone. Do you have questions about our products. We look forward to your inquiry. The production of our tuning forks is based on years of experience. The main focus of our production is the production of medical tuning forks. Long tradition and experience with the leading experts in the medical industry make us a leader in this segment. 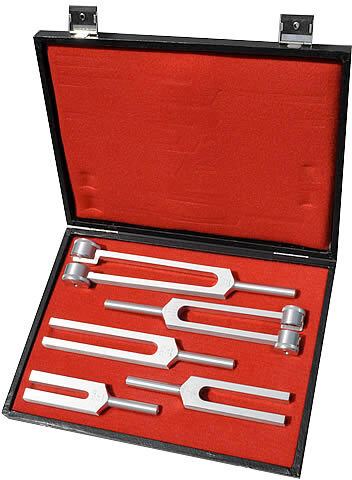 Of tuning forks with resonance case on tuning forks with stylus for tracing vibrations, you will find the right tuning fork. For Naturopaths our offer is interesting. Here you will find high quality tuning forks. 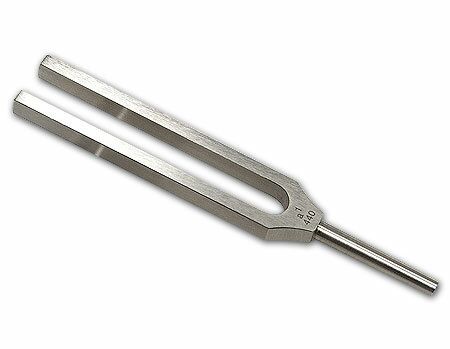 We offer a small range of musical tuning forks that impress by their duration and intensity. Of cours, eveything "Made in Germany".